I'm a Systems and Computer Engineer (Computer Science and Computer Engineering hybrid) with Software Development, R&D and Information Technology Management experience. I've previously worked with cloud computing technologies and I'm constantly looking for interesting things to keep me busy, like great ideas and people. Since I'm good at both system administration and software development, my skill set is distributed between the two and that allows me to get things running full-throttle fast, even from scratch. I like my code to be pretty, reusable, modular and efficient. I know how to use Python (proficient +), Django (proficient +), C (proficient), C++ (prior experience), PHP (prior experience), Matlab (prior experience), Java (prior experience), and Bash script (proficient). I enjoy optimizing resource utilization and hardening systems so everything runs smoothly. I know how to use GNU/Linux and configure services such as web servers (Apache, Nginx), control version systems (SVN, Git), high availability services (firewalls, load balancers, NAT and Proxy servers). I always tend to optimize resource utilization a lot so costs go down and elasticity shows cloud advantages over on-premises. Hands-on experience with Amazon AWS, Microsoft, and open source clouds and technologies. I think virtualizing is amazing since it makes getting-things-done-fast a lot easier. I've been VMWare ESX administrator for more than 700 VMs running 24/7 over two fibre channel SANs, data loss free even after technical equipment failures (recovered data from physically damaged disks by using forensic equipment; and I also like other clouds platforms, like OpenStack. 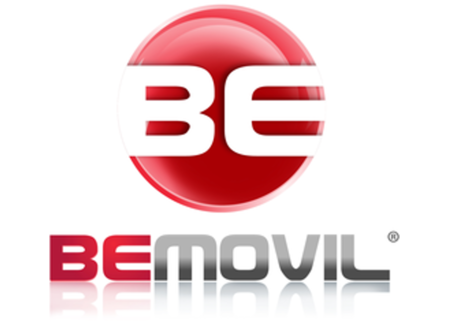 Lead developer at Bemovil SAS, Colombia. Implemented cloud-backed brand new backbone from scratch for nation-wide mobile carrier related operations, currently handling millions of cellphone topups requests per day, sent from client servers, smart-phones and other mobile devices. 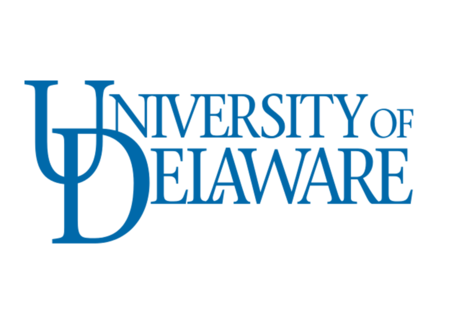 Lead developer at Global Computing Lab research group (GCLab), University of Delaware, USA. Implemented, modified and tested tools for researching computationally efficient algorithms and adaptive scheduling policies. 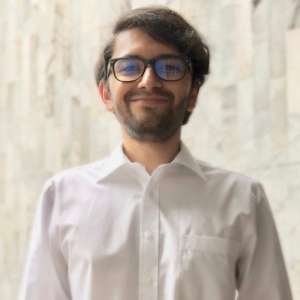 Nationwide Customer Support Manager of SPADIES, a Colombian Ministry of National Education system that analyses data gathered by higher education institutions to minimize students dropping out indexes. 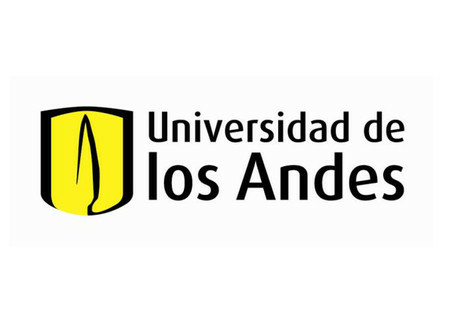 Master's Degree, Systems and Computer Engineering at Universidad de los Andes, Colombia. Ranked fifth in Latin America's top universities. 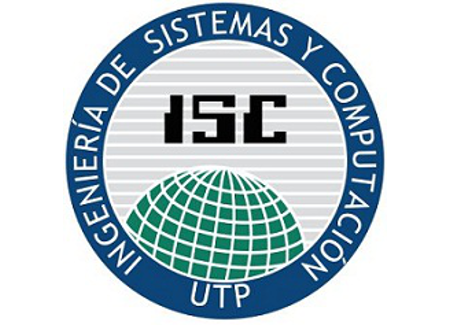 System Administrator at Universidad de los Andes Systems and Computer Engineering Department, Colombia. Troubleshooted tier 2 and 3 requests while managing virtual IT infrastructure with 700+ VMWare virtual machines. Freelancer is an open source theme created by Start Bootstrap and adapted to Jekyll by Jerome Lachaud. Supervisor: David Betancur Vallejo, CTO. Lead developer: Designed and implemented cloud-backed brand new backbone and applications for nationwide level mobile carrier-related operations, handling millions of cell phone top-up requests per day, sent by smartphones, web-services, and other supported devices pointing to the BeMovil platform. 100K+ web page-views per day currently are currently being processed. System Analyst / Research and Development Engineer: Identified and patched memory related issues for Linux based systems that throttled down performance for long running processes (performance went back up by two thirds). Implemented load testing base line with technologies such as Apache Benchmark and Apache JMeter. Technologies used: C++, Bash scripting, Java, Oracle, Linux, SVN. Graduate Research Assistant / Lead Developer: implemented, modified and tested tools for researching computationally efficient algorithms and adaptive scheduling policies for scientific computing on GPUs and clouds. Technologies used: Matlab, C++, Fortran, GNU/Linux, SVN. Supervisor: Juan Diego Jimenez, IT Coordinator. Graduate Assistant / System Administrator: troubleshooted tier 2 and 3 requests while developing, maintaining, designing, and managing web services, software, servers, databases, information systems, and virtual IT infrastructure (VMware). Designed and implementing datacenter optimizations that led to performance and user experience improvements (30%, based on network throughput and data IO stats) on the overall cloud computing environment. Technologies used: VMware, GNU/Linux, Bash scripting, Power Shell, SVN, EMC, Dell, Brocade, Aberdeen. 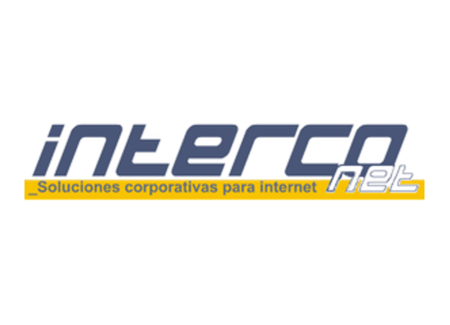 Technical Intern / IT Engineer: Network infrastructure, data center, servers, and services administrator of mid and big sized companies in the Colombian Andean region. In charge of GNU/Linux based solutions, highly-available systems, high-performance Internet implementations, and level 1-2 support. Technologies used: GNU/Linux, Bash scripting, CISCO. Supervisor: Jose A. Jaramillo, Professor. System Administrator: network and servers administrator. Supervisor: Lyda C. Pulgarin, IT Coordinator. 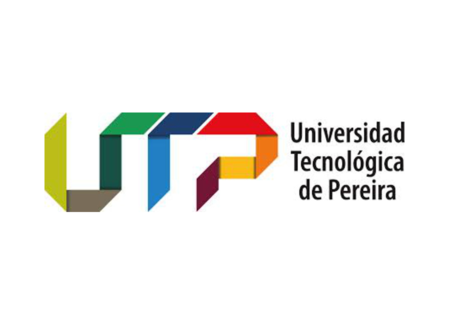 Computer Technician: software and hardware maintainer of the overall student-focused computer equipment of the Universidad Tecnológica de Pereira. Near 600 personal computers managed via a central Active Directory server. Technologies used: Microsoft Windows / Server, HP. Supervisor: Dr. John A. Guerra, Professor. 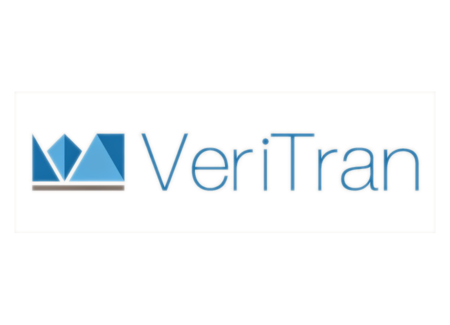 Junior System administrator: Maintainer of OpenSource projects, mailing lists, web servers, mail servers, database servers, and version control systems. Technologies used: GNU/Linux, Zope, MySQL, SVN. Lead developer: Responsibilities include designing and implementing software applications for nationwide level mobile carrier related micro-transactions. A completely new backbone was implemented using RESTful web services, Python and Django. 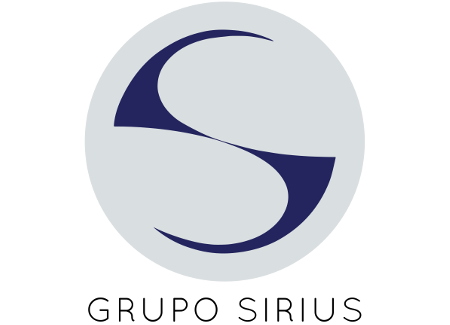 System Analyst / Research and Development Engineer: Argentine mobile banking app developer company. Implemented and improved backbone features. Graduate Assistant / System Administrator: troubleshooted tier 2 and 3 requests while developing, maintaining, designing, and managing web services, software, servers, databases, information systems, and virtual IT infrastructure. Designed and implementing datacenter optimizations that led to performance and user experience improvements (30%, based on network throughput and data IO stats) on the overall cloud computing environment.